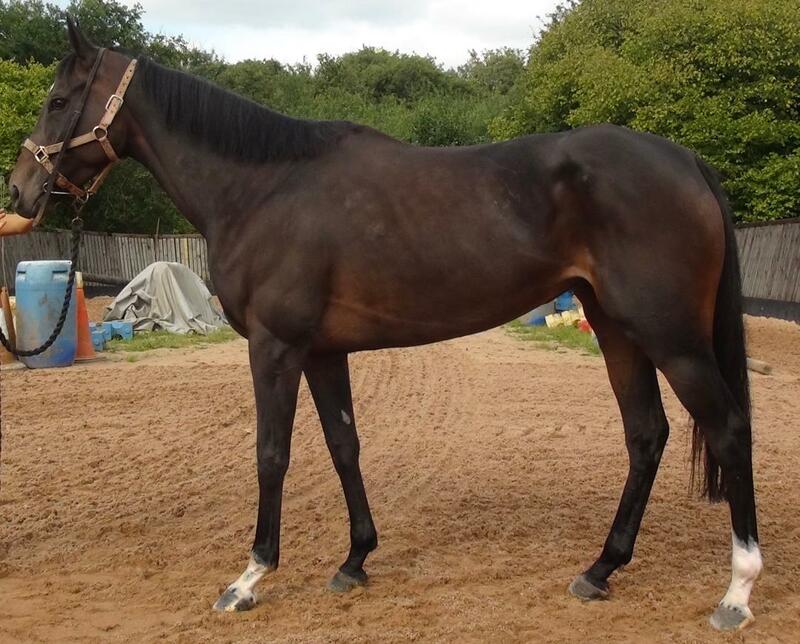 This 5yo mare by Oscar out of a Definite Article mare was in the top 20 fillies at the Land Rover Sale in 2016 and is an Irish point-to-point winner from 5 starts for Colin Bowe and placed on 4 other occasions before embarking on a career over hurdles where she has run 4 times, placed twice, her last run being 11th September. The form of her final run where she was 5th has worked out very well. The 4th has won at Navan and the 9th won at Clonmel. 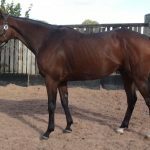 She was beaten only a length at Down Royal where she nearly made all and has put together a string of consistent efforts so is surely a winner in waiting. Her dam is a winner of a bumper on her one and only start for Philip Hobbs and her unraced half-brother was bought by Highflyer & Nicky Henderson for €60k at last year’s Derby Sale.